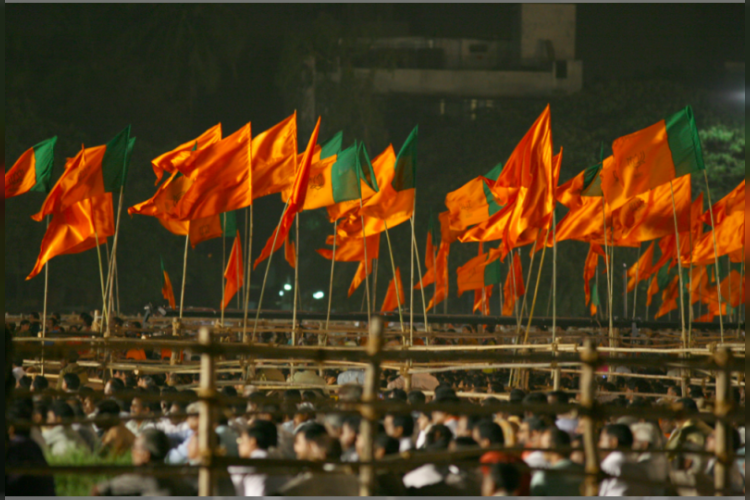 On Monday, BJP won the civic body polls in Gujarat as the party bagged 47 municipalities out of 75 in the state. The 75 municipalities are spread across 28 districts of Gujarat. On the other hand, Congress won 16, NCP 1 and BSP 1. Voting was held in 74 municipalities since BJP had already won the Jafrabad municipality. The voting took place in two district panchayats, 17 talukas and 1400 village panchayats.